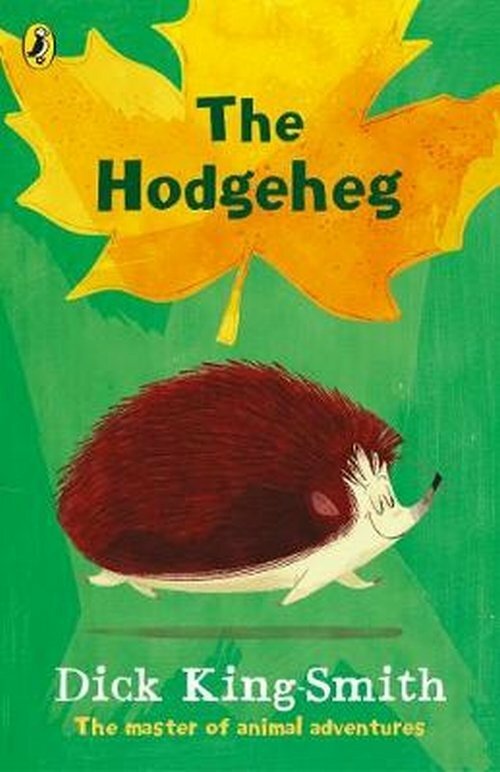 Max is a hedgehog who lives with his family in a nice little home, but it?s on the wrong side of the road from the Park where there?s a beautiful lily pond and plenty of juicy slugs, worms and snails!The busy road is dangerous but Max is determined to make his way across. If humans can do it, why can?t hedgehogs? His first attempt ends in a nasty bump on the head and, when Max tries to speak, he realises his words are all mixed up. He is no longer a hedgehog but a hodge-heg! Still determined to fulfil his mission, Max discovers the best way to cross the road - with the help of the lollipop lady and some careful detective work . . .From the number-one author for animal magic comes this wonderful new edition of The Hodgeheg.